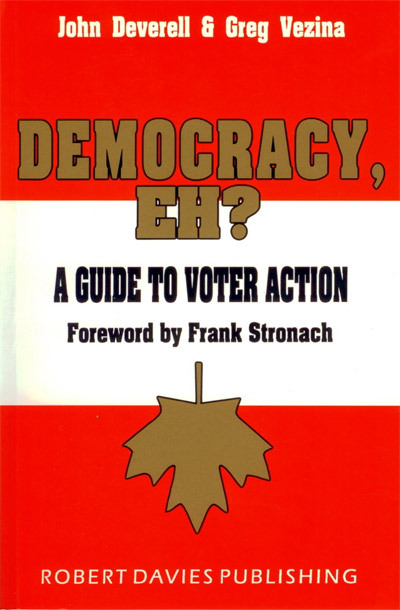 Download Frank Stronach's Foreword to "Democracy, Eh?" See the 25 year story about "HYDROFUEL™"
Search the Internet using "Knowledge Compass™"
Download debates from the "Democracy Channel™"
Get the book, "Democracy, Eh?" Democracy Channel™, Knowledge Compass™ and HYDROFUEL™ are registered trademarks. Copyright ©2015, all rights reserved.